Switzerland has an impressive history when it comes to design, and have supplied great creative minds in several design fields. It is easy to think that the best or most important designers are those whose names we recognize, and whom we instantly can connect to their design. That, however, is not always the case. Take the typeface Helvetica as an example. 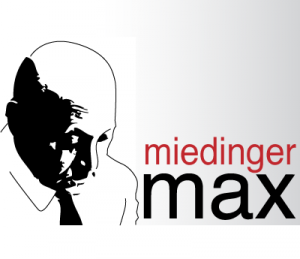 This is one of the world’s most recognized typefaces, yet most people would probably not recognize the name of its designer, Max Miedinger. Swiss designers were leading in creating the International Typographic Style in the first half of the 20th century, and the creation of Helvetica along with other similar sans serif typefaces were a large part of this. Another person who was influential on Swiss graphic design was Josef Müller-Brockmann. He was known for using the popular grid system design, with a clean and simplistic use of colours, typography and shapes. In addition to designing several well-known Swiss style posters, he is also the author of “Grid Systems in Graphic Design”, which to this day is being used by graphic designers. In a country where nature is magnificent as well as overwhelming, architects have had challenges lining up as they try to design structures that not only complement but do no harm to the splendour of nature. 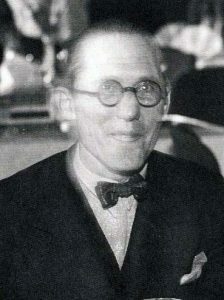 Le Corbusier was a famously creative architect and is now considered one of the pioneers of modern architecture. His work and theories have influenced urban planning in both Europe and USA, and for his importance he has been featured on the 10 Swiss francs banknote. Another architect worth a mention is Karl Moser, whose work mostly precedes Le Corbusier’s own. Although his earlier work combined both Gothic Revival and Art Noveau, he would later shift radically towards modernism. Max Bill was a multifaceted artist who influenced Swiss art and design in several ways. He had an important impact on the development of the Swiss graphic design style in the 1950s, and he designed some spectacular pieces in his work as an industrial designer. 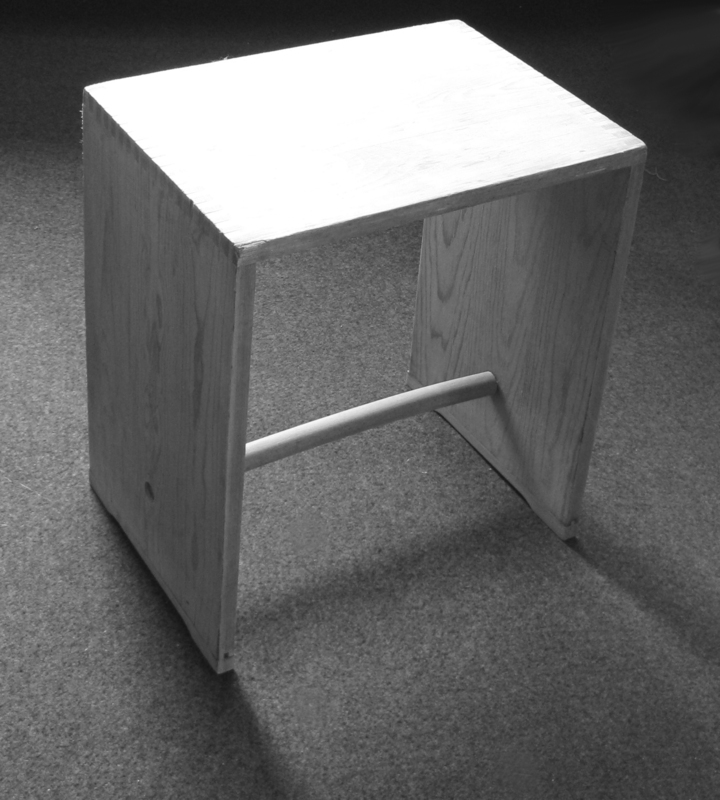 In addition to this he is famous for the iconic Ulm Stool. 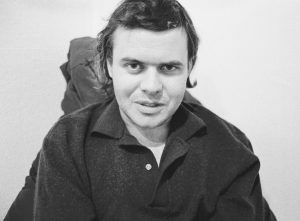 A worthy mention also goes to H. R. Giger, who was a surrealist painter, whose work had found many uses outside the traditional art world. His airbrushed images of machines and humans forged in a cold biomechanical symbiosis has become world famous, and this work was part of the inspiration when he worked on the special effects team that created the designs for the movie Alien.